The hardest decisions in life are deciding what bag to carry. 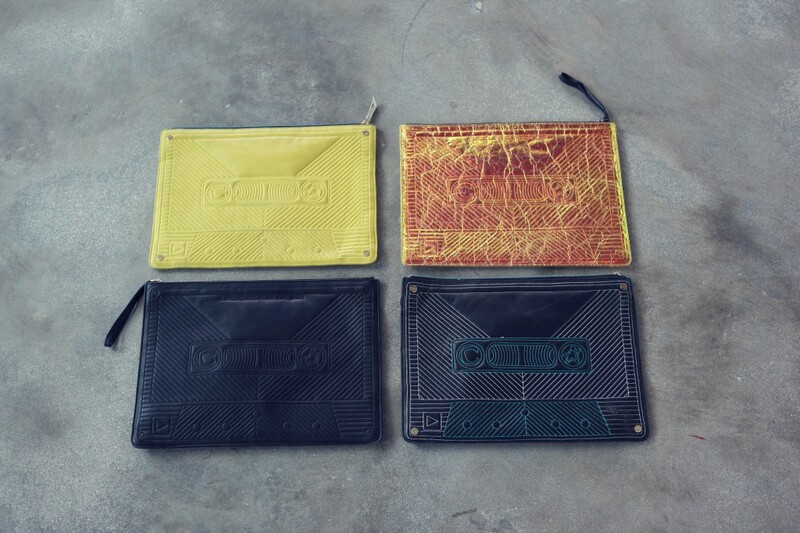 They are even made more complicated when the bag is a Corto Moltedo Cassette clutch in different colors. LOVE LOVE LOVE!